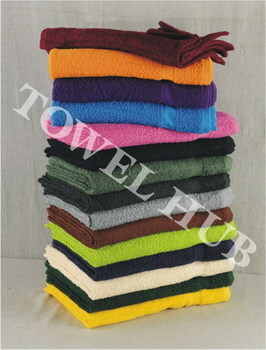 * If you are looking for hand towels a step up in this size then please look at our Premium Plus quality hand towels. They are also meant for commercial use but are made with a higher grade of cotton. All you need to do is check the box on the left which says "Premium Plus" in the quality section after you have checked the box "Hand Towels" in the categories section.